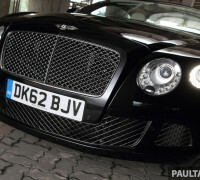 DRIVEN: Bentley Continental GT Speed – fast money! 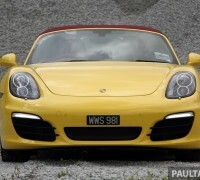 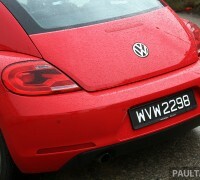 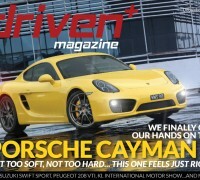 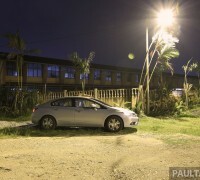 Driven+ Magazine Issue #7 out now – Cayman up! 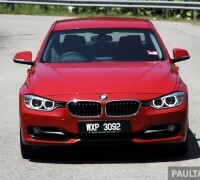 DRIVEN: F30 BMW 320i Sport Line – entry-levelled up?